© Alice van Kempen. All rights reserved. 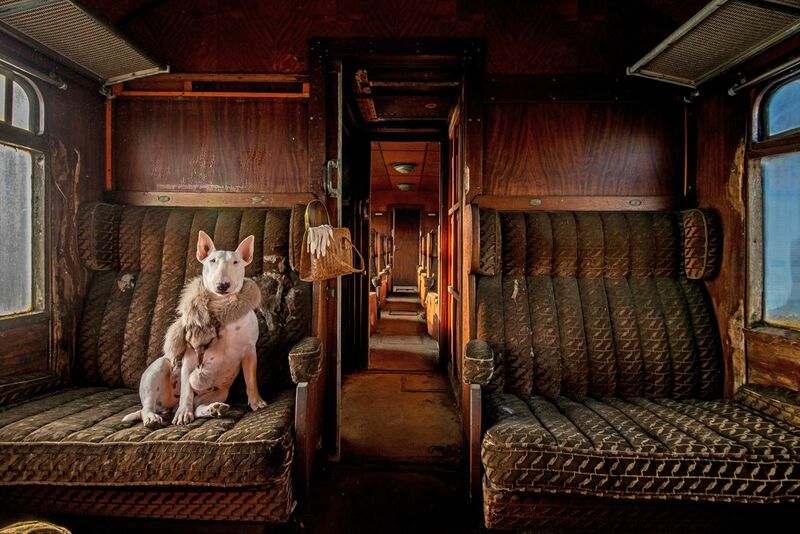 My bull terrier Claire photographed in an abandoned train, one of a series that I am currently working on. 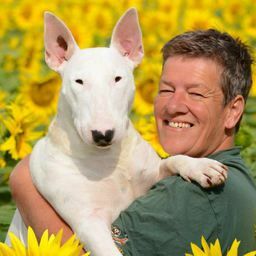 The series is called "Leave Only Pawprints: Urbex Adventures With My Bull Terrier Claire." Alteration note: This image is HDR and composed of three different images. This photo is a finalist in the Altered Images category of our 13th Annual Photo Contest. See all 70 finalists here. Date Uploaded: Nov. 26, 2015, 8:13 p.m.